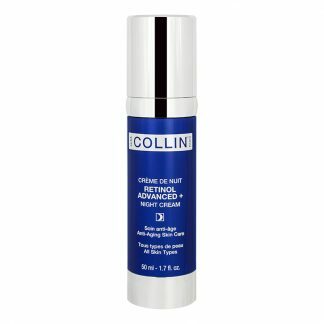 Retinol Advanced is the most technologically advanced night cream on the market. 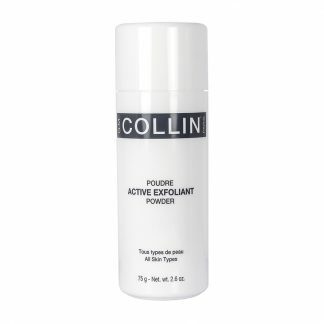 Quickly absorbed, it leaves your skin feeling light and silky. 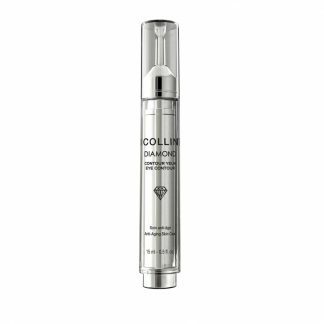 Recommended for all skin types with fine lines and wrinkles. 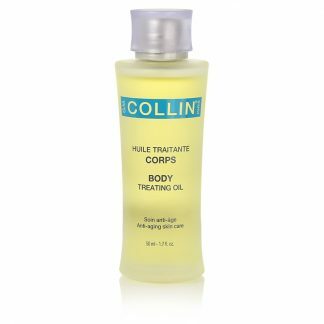 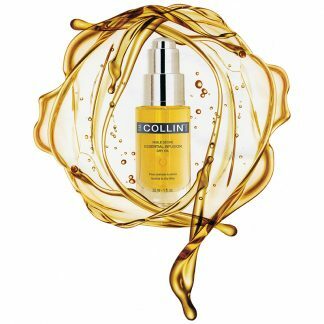 GM Collin Treating Oil 1.7 oz.